These sweatpants feature the Official Griffins logo screen printed on the front. 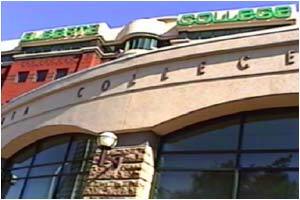 Closed bottom. Includes pockets. Sizes: Small, Medium, Large, X Large, 2X-Large. Unisex sizing. 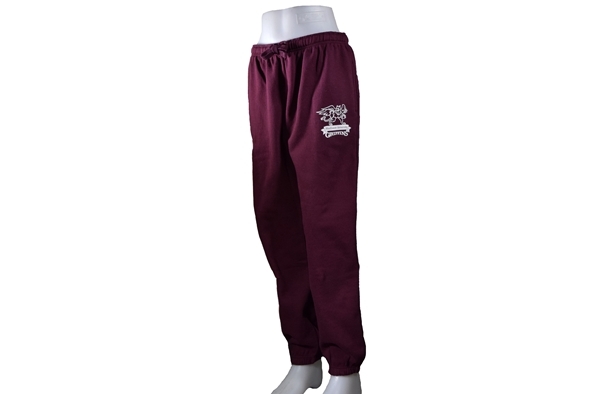 Show your Griffins spirit with these comfortable sweatpants.